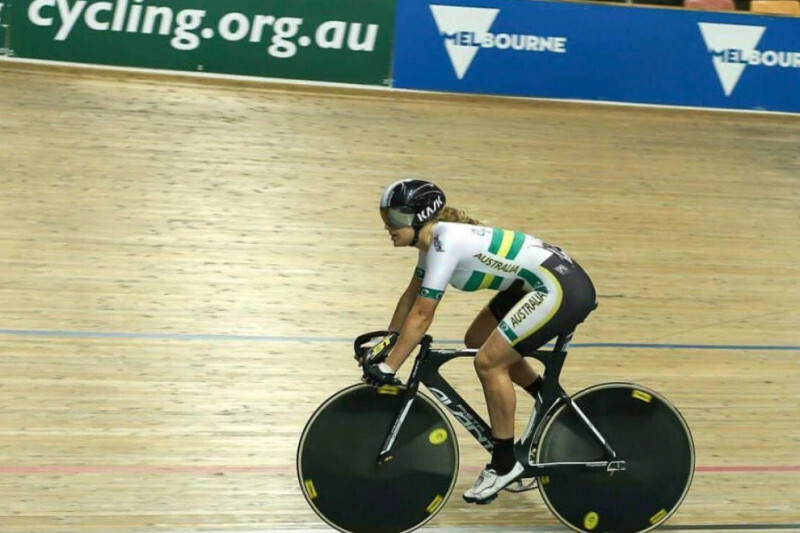 This year I have been fortunate enough to be selected in the Australian Junior track cycling long squad team to compete at the Junior World championships in Montichiari Italy. As you can imagine I am very excited to possibly have an opportunity to represent my country and be able to wear the green and gold stripes. However I need your help! The trip is expensive with all-inclusive costs at around $7000. The financial strain that this again places on my parents is huge. I only wish to ease this pressure for them as they already do and continue to sacrifice so much for me. Having been possibly given this privilege to wear the green and gold stripes. I can only hope to make myself, my country and everyone that has ever helped me in anyway proud. Any help would be greatly appreciated and would go a long way, every little bit helps! This is the money I won on the weekend. I hope all your dreams come true! Best of luck, Lara! Shared by Ipswich CC. Good luck kiddo. We will be thinking of you. Dividends are proportional to investments. You've invested plenty of blood sweat and tears. The rewards will come.